This paper addresses the problem of segmentation of proximal femur in 3D MR images. 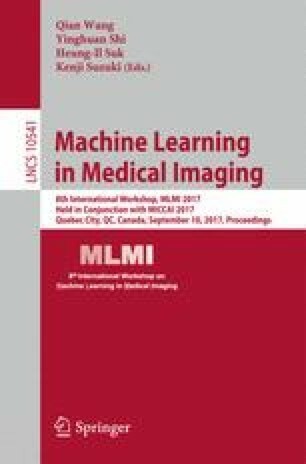 We propose a deeply supervised 3D U-net-like fully convolutional network for segmentation of proximal femur in 3D MR images. After training, our network can directly map a whole volumetric data to its volume-wise labels. Inspired by previous work, multi-level deep supervision is designed to alleviate the potential gradient vanishing problem during training. It is also used together with partial transfer learning to boost the training efficiency when only small set of labeled training data are available. The present method was validated on 20 3D MR images of femoroacetabular impingement patients. The experimental results demonstrate the efficacy of the present method. This study was partially supported by the Swiss National Science Foundation via project 205321_163224/1.